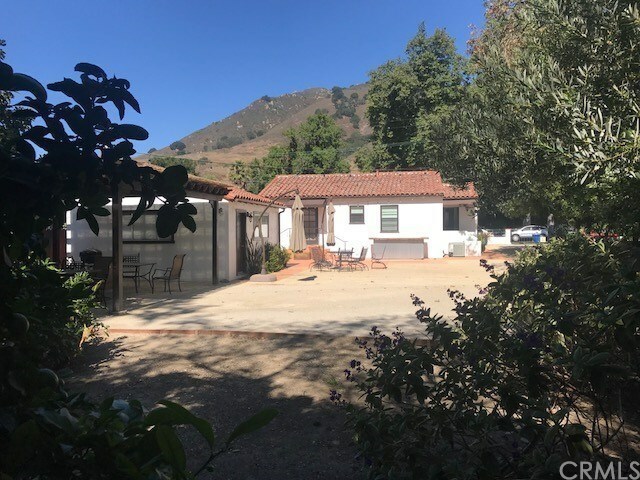 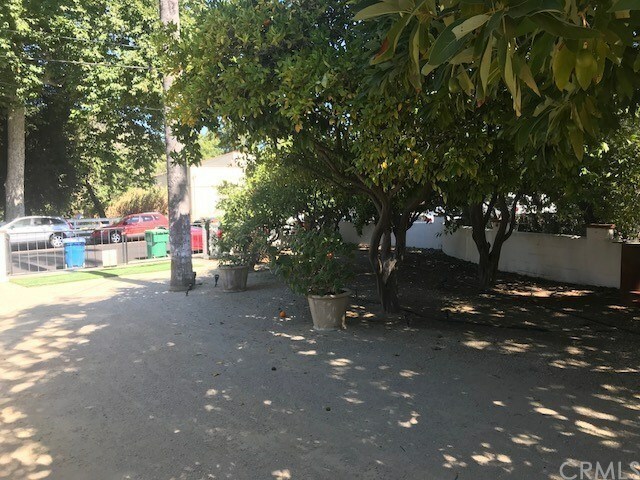 If you have been searching for that perfect property within walking distance to downtown San Luis Obispo then this is the one for you! 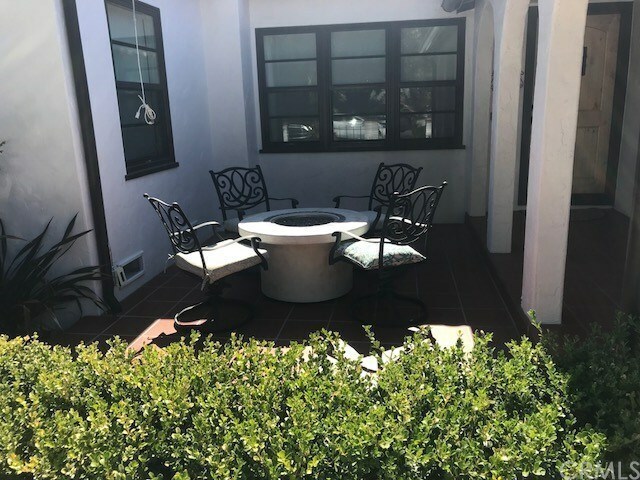 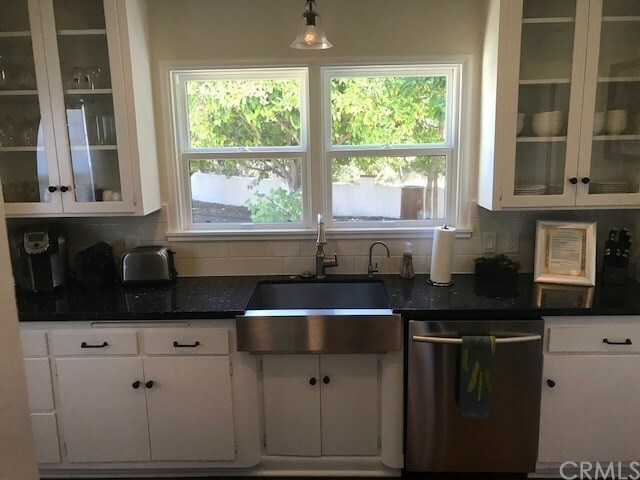 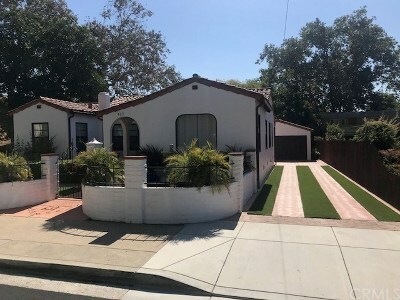 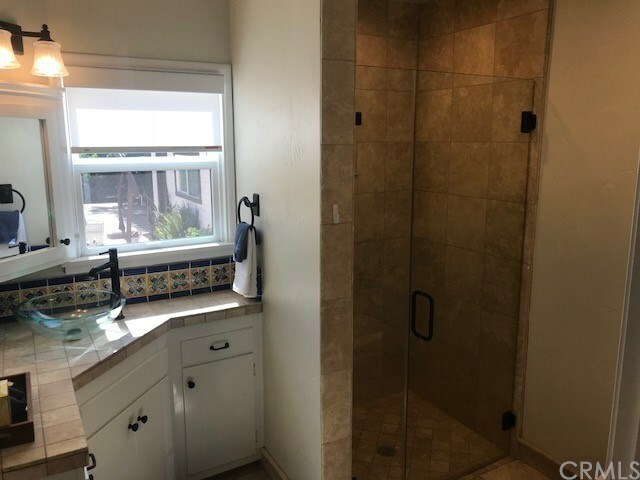 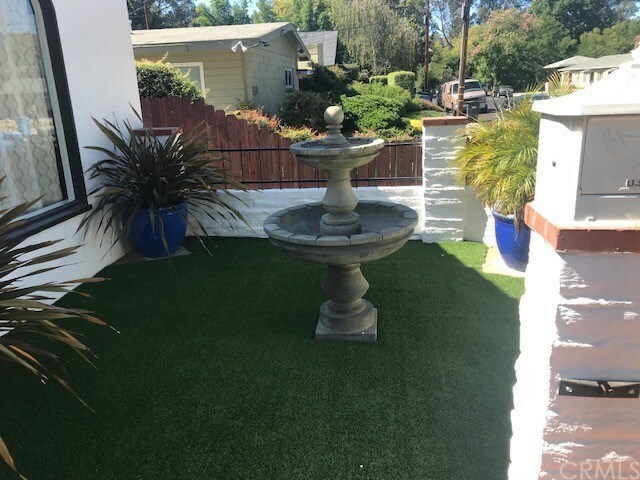 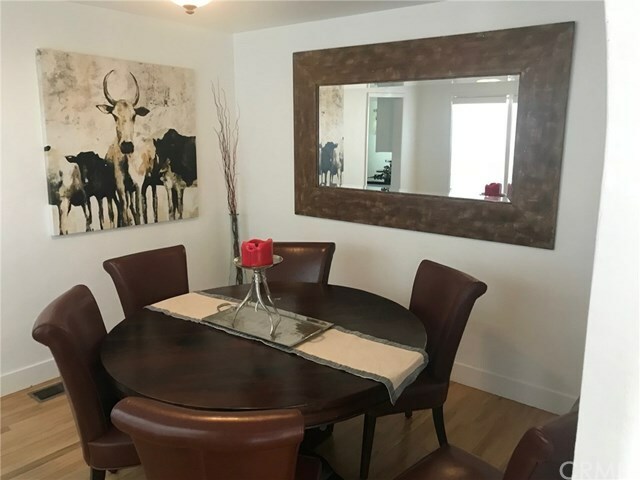 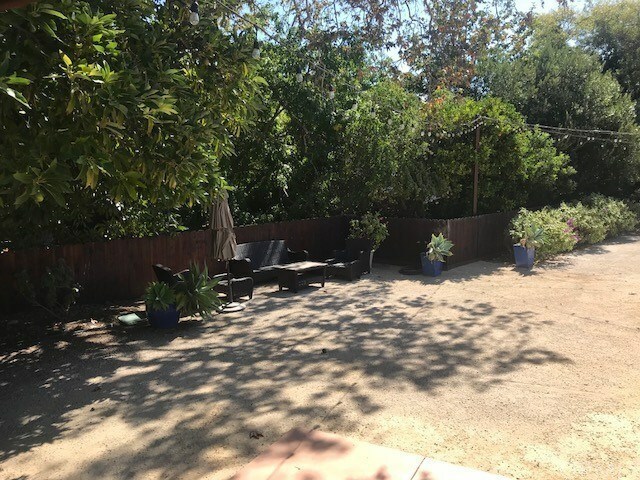 This 1941 Spanish style home situated on two multi family zoned lots adjacent to San Luis Creek has been lovingly restored and renovated to add all the modern touches while still maintaining the character of the original construction. 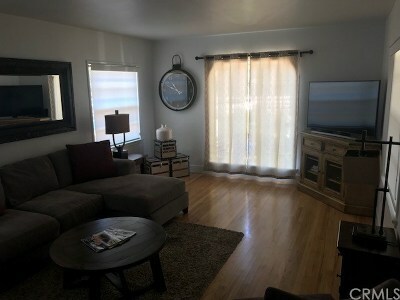 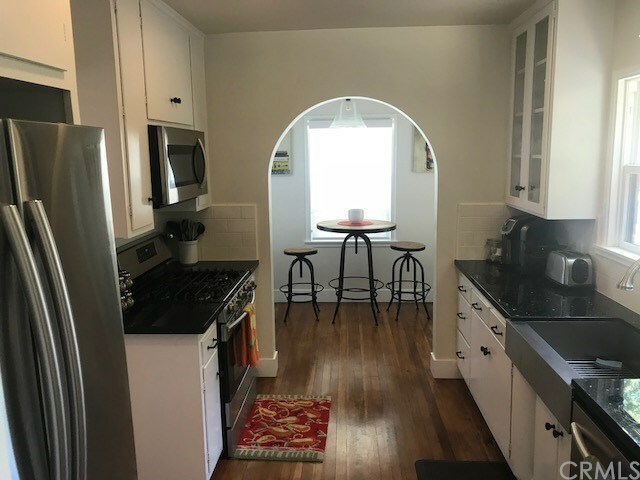 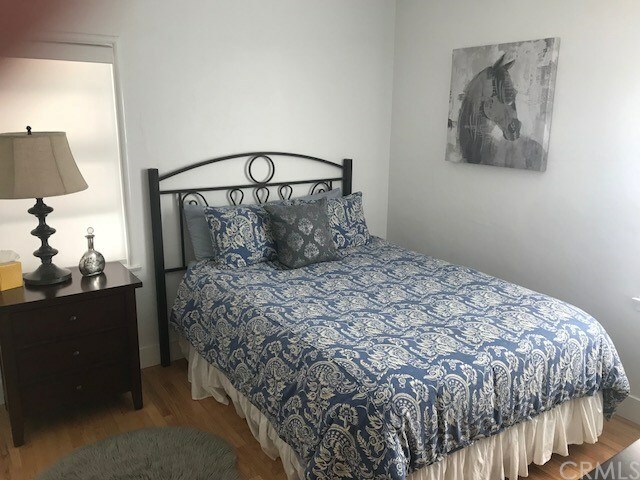 The home has a new kitchen with new appliances, new bathrooms, upgraded plumbing and electrical, new windows, paint, roof, new heating and air conditioning, low upkeep landscaping, and the hardwood floors have been refinished to their original condition. 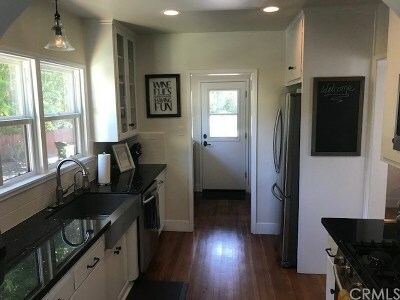 The R-3-H zoning allows for the construction of additional units behind the home. (Please check with the City for density and building requirements. 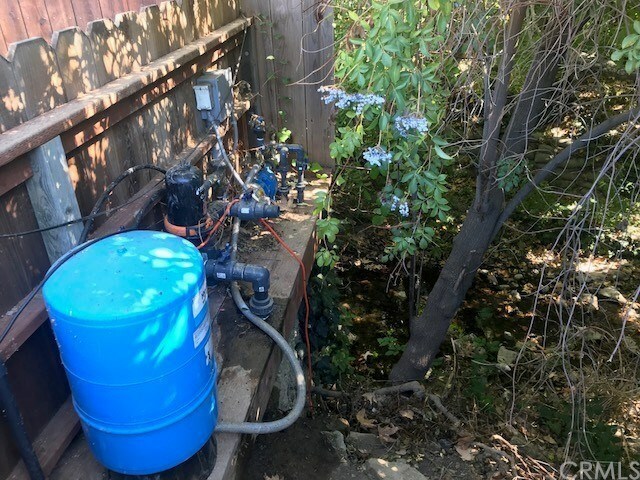 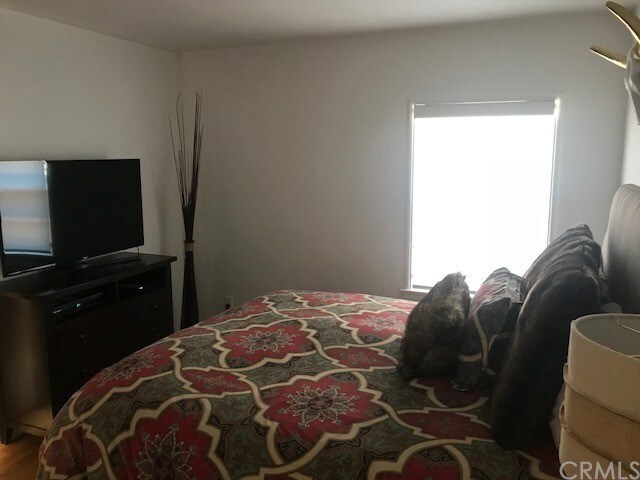 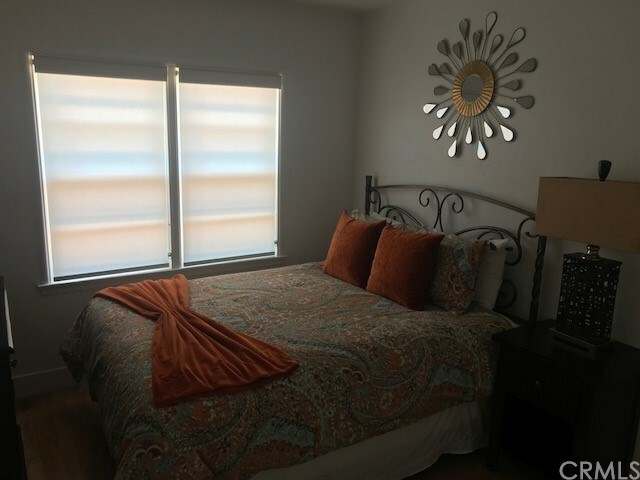 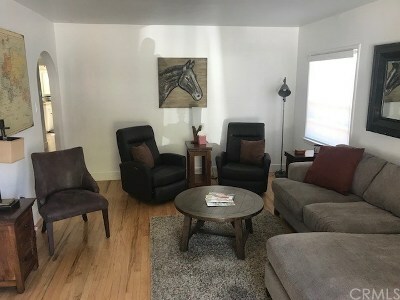 This is a permitted home-stay in San Luis Obispo with a good history of bookings.